Idris Elba poses for a photo with his fiancee Sabrina Dhowre while attending Drake‘s New Year’s Eve party on Monday night (December 31) at Delilah in Los Angeles. 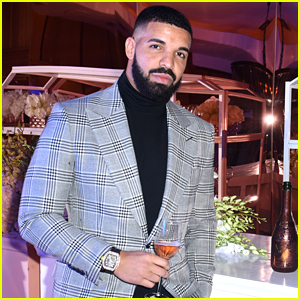 The 46-year-old actor met up with the rapper, who hosted the event to celebrate his new business venture, Mod Sélection Champagne. It’s a big week for Idris‘ fans in the U.K. as his popular series Luther returned on New Year’s Day. 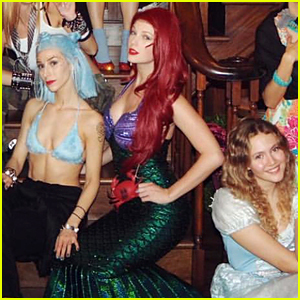 The fifth season has four episodes that are airing four nights in a row. 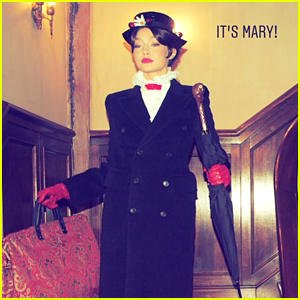 Gigi Hadid Dressed as Mary Poppins for Taylor Swift's NYE Party! Lindsay Lohan & Robin Thicke Attend Marriott Marquis' New Year's Eve Party! 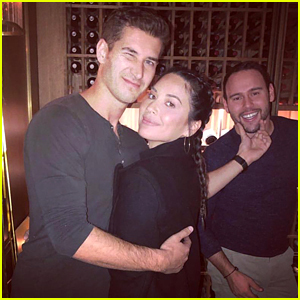 Kate Beckinsale Dazzles in White for New Year's Eve Party! Gwen Stefani & Blake Shelton Share New Year's Eve Kiss! Kylie Jenner & Travis Scott Dine Out on New Year's Eve! 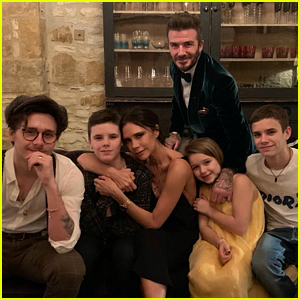 David Beckham Rings In the New Year with His Family! Madonna Performs at NYC's Stonewall Inn on New Year's Eve!